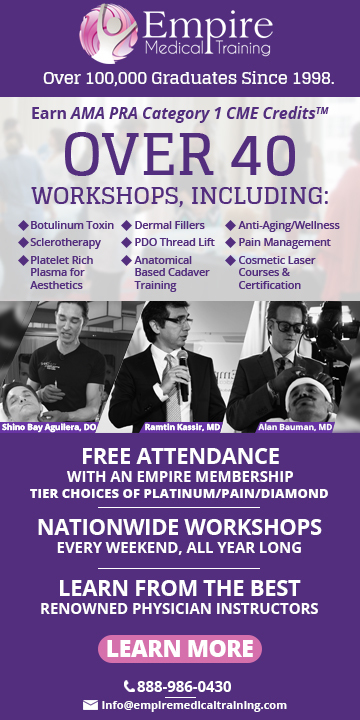 1st Annual Beaumont Interprofessional Pain Conference: The Value of Team-Based Pain Care is organized by Beaumont Health and will be held on May 02, 2019 at Beaumont Service Center, Southfield, Michigan, United States of America. Target audience: Health care professionals involved in assessment and treatment of pain are encouraged to attend. Accreditation Physician CME: Beaumont Health designates this live activity for a maximum of 6.5 AMA PRA Category 1 Credit(s)™. Physicians should claim only the credit commensurate with the extent of their participation in the activity. Nursing CE: This activity will provide 6.5 contact hours. Physical Therapy CE: This course has been approved by the Michigan Physical Therapy Association for 6.5 Continuing Education Units. It is worth 6.5 Contact Hours for Occupational Therapists and Occupational Therapist Assistants. MPTA Course Approval # to be posted. Pharmacy CE: Beaumont Health System is accredited by the Accreditation Council for Pharmacy Education as a provider of continuing pharmacy education. Pharmacists have the opportunity to earn 6.5 hours of continuing education credit. These activities are structured to meet knowledge-based educational needs. In addition, a valid NABP e-profile number and DOB must be submitted during the activity. The CPE Monitor website may be checked within 30 days from the date of the activity to determine if credit was awarded. Participants must sign in, attend the entire session and complete an evaluation form to receive contact hours. Psychologist CE: Michigan Psychological Association is approved by the American Psychological Association to sponsor continuing education for psychologists. Michigan Psychological Association maintains responsibility for this program and its content. This event will provide 6.5 APA appoved CE credits. Social Work CE: This program is approved for 6.5 contact hours for social work. Beaumont Health is an approved provider through the Michigan Social Work Continuing Education Collaborative MICEC0026. Other Healthcare Clinicians: Other health care professionals participating in this course will be provided with a certificate of attendance for up to 6.5 contact hours. Pain and Symptom Management: This conference offers up to 6.5 credits towards the State of Michigan Licensing and Regulatory Affairs requirements on pain and symptom management. Overview: The Beaumont Health Interprofessional Pain Conference will cover the importance of team-based care and coordination for the safe and effective treatment of pain. Attendees from a wide range of disciplines will be integrated into learning teams to promote interprofessional education by sharing ideas and different perspectives for effective assessment and treatment. The conference will integrate lectures, table-topic exercises and case-based learning to create a rich educational experience. 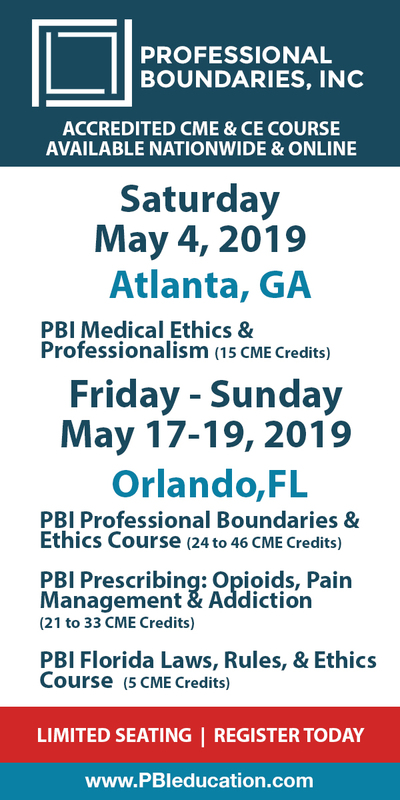 The goal for the conference is for attendees to learn about the issues and complexities of functioning in an interprofessional team for the management of pain and to carry these insights into their work setting, ultimately improving patient outcomes through a collaborative team approach. Objectives: • Review the current state of pain management and discuss strategies for collaboration across the health care team. • Discuss the transition from acute to chronic pain. • Identify strategies for integrating pharmacological and non-pharmacological treatments for pain. • Review how to manage the high-impact chronic pain patient across the care team. • Review and discuss strategies for implementing a unified perspective for interdisciplinary care of the pain patient.